Oct 17, 2018 / WORDS The Editor / Magic hands, though? 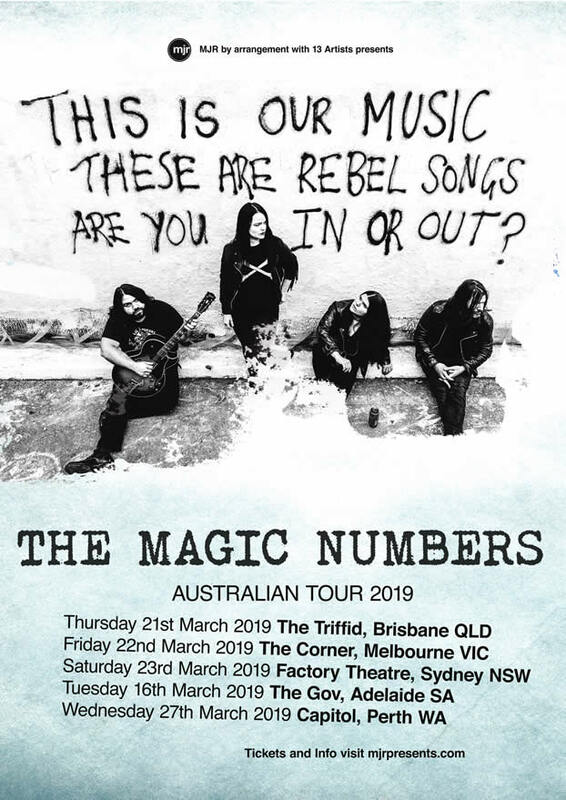 UK indie darlings The Magic Numbers have announced an Australian tour for 2019, on the back of releasing new single Sweet Divide, from latest album Outsiders. Hear it below. Outsiders will see release in Australia on 16 November. Their return to Australia will mark the first since their 2010 Splendour in the Grass appearance. The band will visit four states (some for the first time in over ten years), starting in Brisbane on 21 March before making stops in Melbourne, Sydney, Adelaide and Perth. The four-piece is unique in being two pairs of brothers and sisters (Romeo and Muchele Stofart, Sean and Angela Gannon). 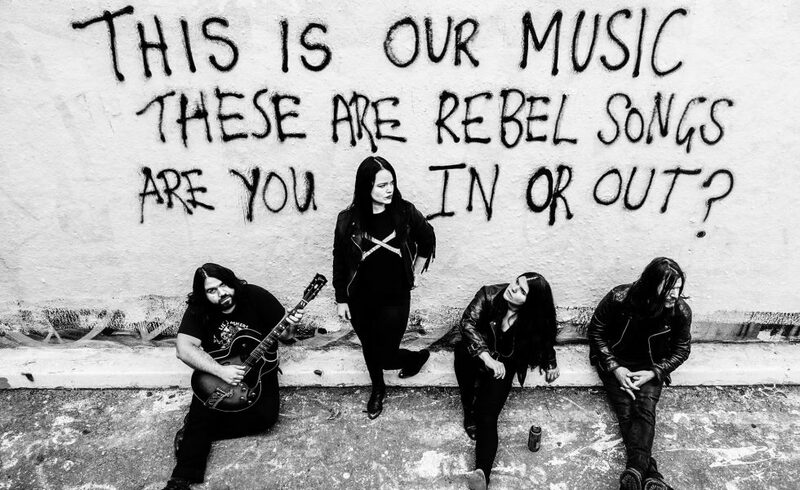 Forming in 2002, the foursome gained massive attention for their debut record The Magic Numbers released in 2005, which was shortlisted for the esteemed Mercury Music Prize. It’s also since gone double platinum in the UK. Outsiders will be their fifth album. Since, the quartet have collaborated with a number of top selling artists such as Ed Harcourt, Chemical Brothers, The Divine Comedy, Duke Special and David Kit. Tickets are on sale now through MJR Presents.